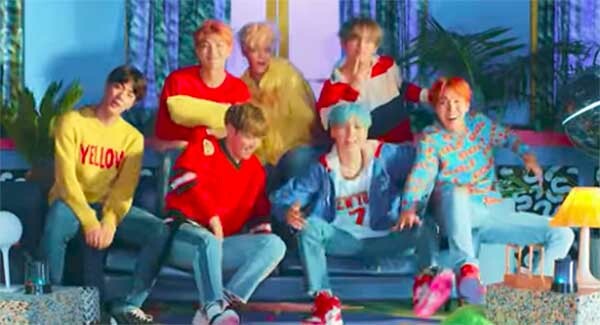 South Korean boy band BTS has earned their first entry at Billboard Hot 100 Hit chart with DNA. According to Billboard, DNA earned the No. 85 spot on chart after receiving 5.3 million US streams and 14,000 downloads sold on its first week of release. Aside form Hot 100 chart, DNA also landed at No. 37 on Digital Song Sales chart. DNA is the second single released from BTS mini-album called Love Yourself: Her. The official music video was released on September 18, 2017.